Seeing changes in your skin? Wrinkles in new places? You could be losing volume. 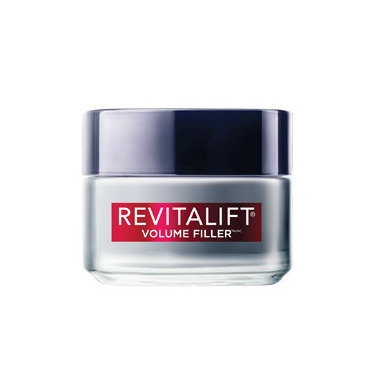 Fact: as skin ages, volume decreases. Lines and wrinkles become deeper, more visible. In just 4 weeks, see increased fullness in cheeks. Plus a less hollowed look under the eye area. Fine lines and wrinkles look reduced. Smoother, more even skin texture. How to Use: Every morning smooth over the face and jawline until thoroughly absorbed. Apply after Volumizing Concentrated Serum for best results.